Former student at the Ecole Normale Supérieure in Paris, admitted to the agrégation de philosophie in 1995. 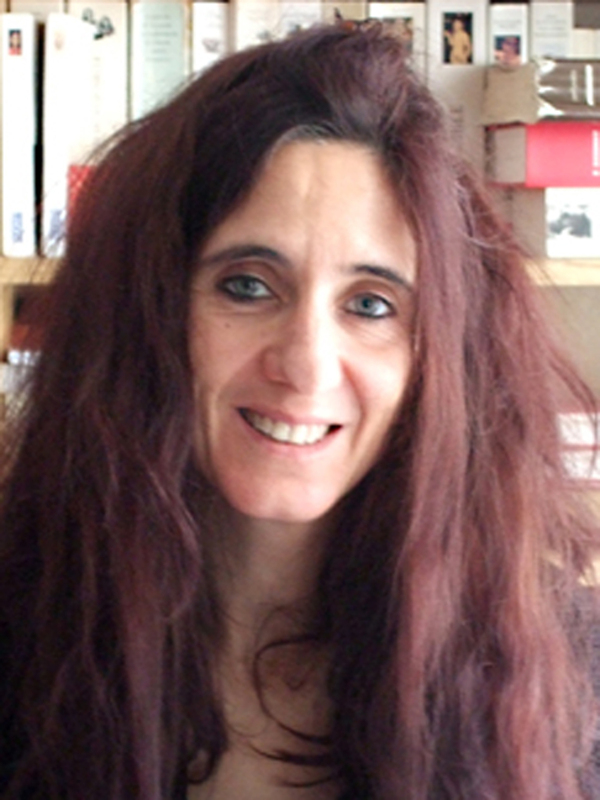 Guillot worked as teaching assistant at the University of Lille 3 (Department of Philosophy) from 1996 to 2001. After her PhD Thesis in 2001, she was a Director of Program at the Collège International de Philosophie in Paris (2004-2010). She is a member of the Research Team Institut d’Histoire de la Pensée classique (UMR 5037) at the Ecole Normale Supérieure in Lyon. My research topics deal with the conceptual models of mind and subjectivity, from early-modern philosophy to contemporary philosophy, i.e. philosophy of mind and ‘continental’ philosophy. After my PhD Thesis dedicated to the issue of parallelism in the philosophy of Spinoza, I developed a reflection on the topic of psychophysical individuation, which led me to a reexamination of the Mind-Body Problem. I worked then on a confrontation between early-modern and contemporary models of the mind. I recently extended my researches to the question of subjectivity in French philosophy, particularly in relation to the works of Althusser and Lacan. The project is related to the notions of subjectivity and mental activity, considered through some constitutive tensions that such notions involve from their first conceptualization in the philosophy of the 17th century : the tension between interiority and exteriority, and the tension between self-knowledge and subjection. The issues involved require an interdisciplinary approach, for it concerns philosophy, but also cognitive sciences and psychoanalysis. The main hypothesis would be that these tensions, or ‘clivages’, are not simply historically determined, but also include some kind of conceptual necessity. This would explain their persistence, and the fact that they still may be found at work in the analytic field (philosophy of mind), as well as in continental philosophy. Such remaining tensions, however, are not exclusively theoretical. They carry political, ethical and practical consequences as well. For the subject in question is not merely the thinking subject, but is simultaneously a feeling subject, living and acting in the symbolic world of human practices.